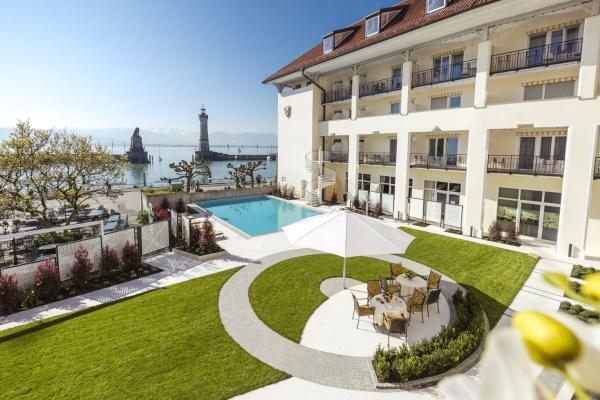 Víta Vás Hotel Reutemann-Seegarten na našom rezervačnom portáli PensionHotel. Tu získate celkové informácie o vybranom objekte Hotel Reutemann-Seegarten, o cenách, vybavení a zaujímavostiach v okolí. 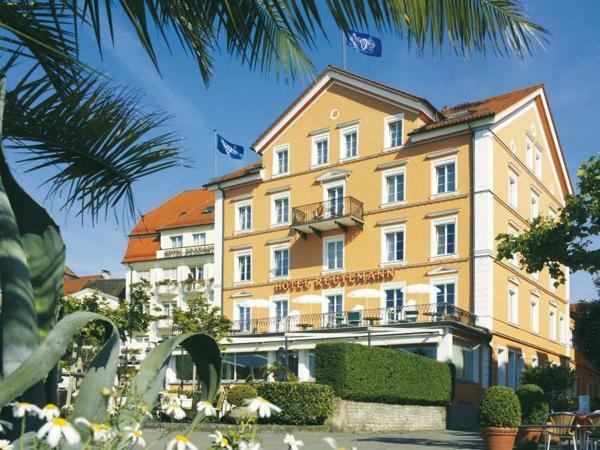 Nájdete tu adresu i všetky kontaktné údaje pre Hotel Reutemann-Seegarten, v prípade, že nie sú uvedené kontaktné údaje, môžete zistiť obsadenosť, prípadne ihneď vyplniť rezervačný formulár pre Hotel Reutemann-Seegarten. 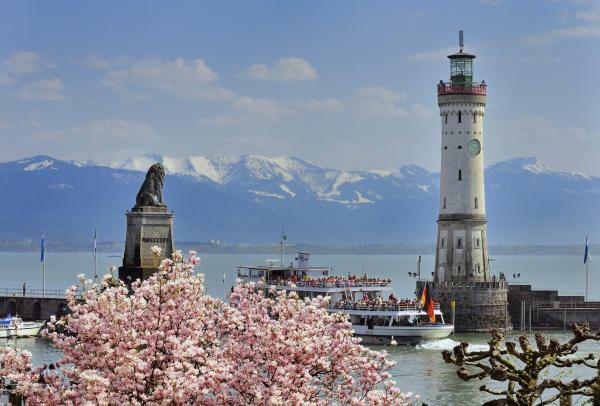 Offering scenic views of the Lindau Lighthouse, a modern spa with outdoor pool, and a private garden, this non-smoking, 4-star hotel is centrally located on the Lindau Lake Promenade. 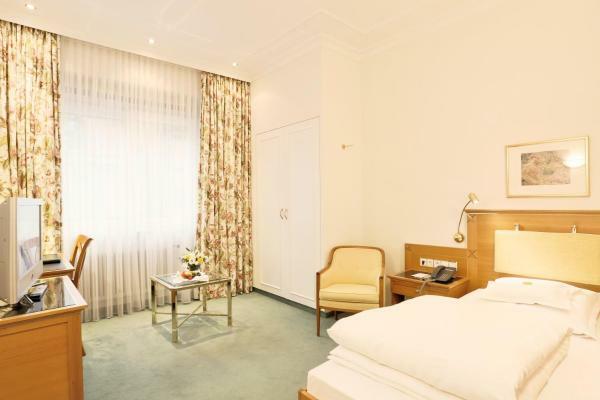 The Hotel Reutemann-Seegarten has spacious, elegantly furnished rooms with a flat-screen TV, safety deposit box, and bathroom with free toiletries. Free Wi-Fi is available throughout. 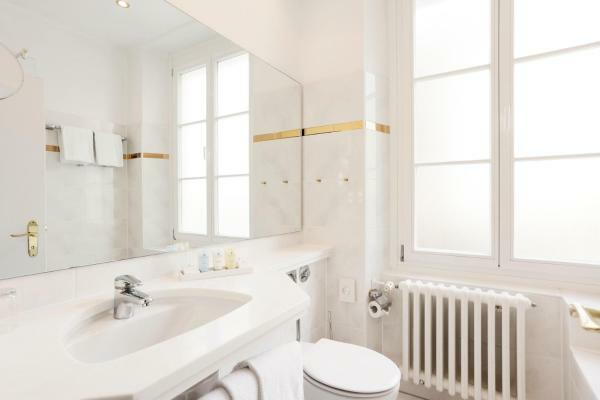 The Reutemann’s Babor Beauty Spa includes a gym and sauna. A wide range of massages and beauty treatments can be booked. 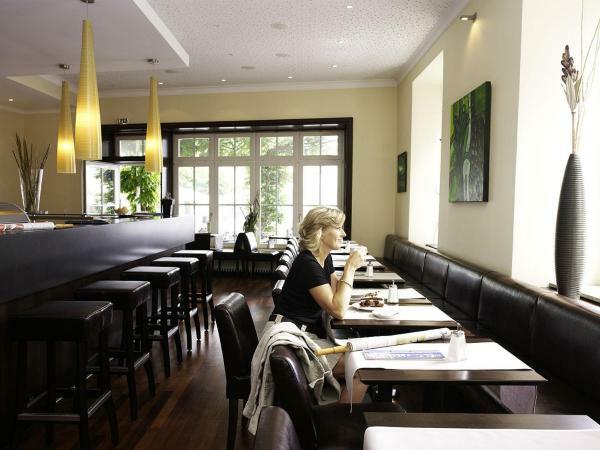 The Reutemann-Seegarten’s restaurant serves regional and international specialities. 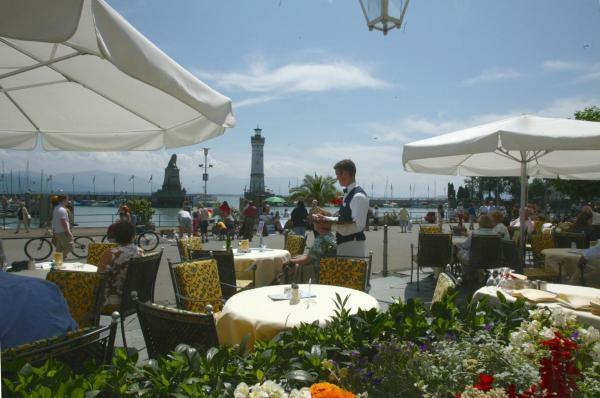 Guests can also dine on the terrace overlooking Lindau Harbour. 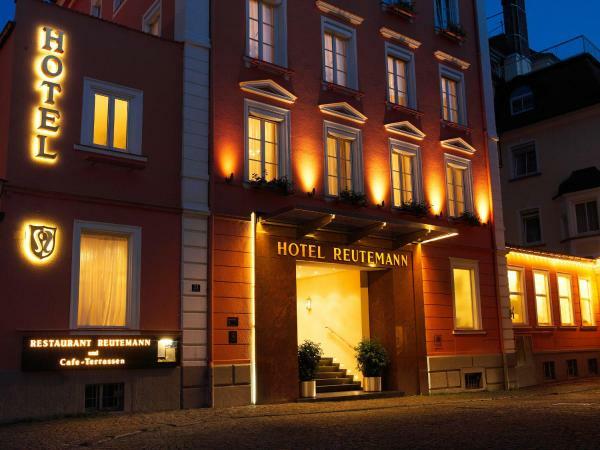 The Hotel Reutemann's reception is open 24 hours a day. Private parking is available on request.